At Cheddar’s Scratch Kitchen, guests can enjoy scratch-made recipes, hand-crafted with care in a warm, welcoming atmosphere. The menu features freshly-prepared dishes and cocktails served at an incredible value. Popular dishes include hand-breaded Chicken Tenders, hand-cut Grilled Salmon and Slow-Smoked Baby Back Ribs – cooked-to-order and served by friendly and passionate team members that take pride in doing things the right way. The brand operates more than 150 restaurants in 27 states, and employs more than 23,000 friendly and passionate team members who take pride in cooking from scratch and serving those dishes to guests. 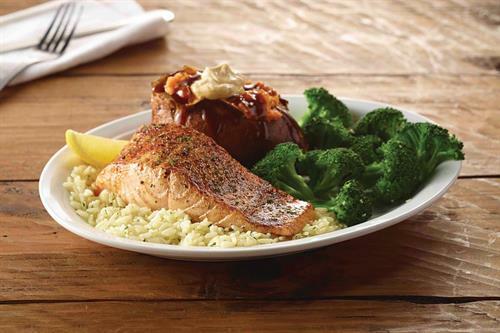 Cheddar’s Scratch Kitchen’s top five most popular entrees include: Chicken Tender Platter, Grilled Salmon, Chicken Pot Pie, Buffalo Wrapper and New Orleans Pasta. The restaurant’s top four most popular, hand-crafted cocktails: Cheddar’s Painkiller, Texas Margarita, Texas Sweet Tea and Maui Margarita. For more information, visit www.Cheddars.com. 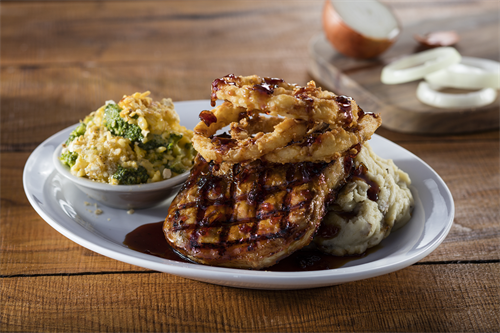 Cheddar’s Scratch Kitchen has been serving iconic, made-from-scratch menu items since 1979. 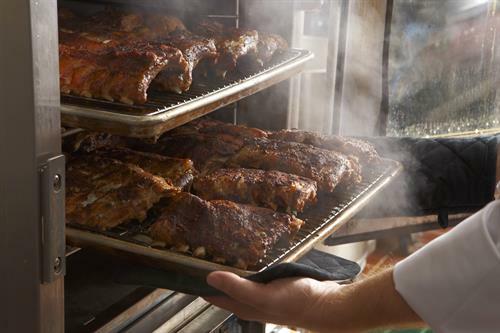 Each of Cheddar’s scratch-made recipes are hand-crafted with care and time. 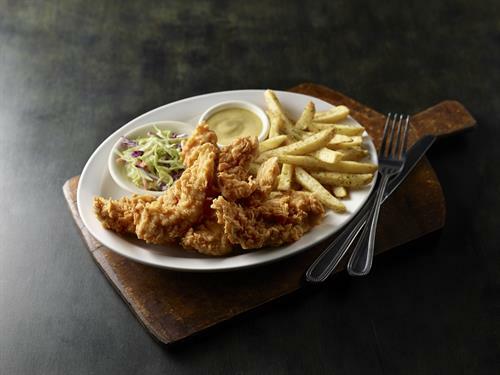 A total of 33 million hand-breaded Chicken Tenders are fried-to-order at Cheddar’s annually. The restaurant serves more than 14 million of its delicate, flaky Honey Butter Croissants annually. You can find over 20 entrees under $10 on the Cheddar’s Scratch Kitchen menu.